Dr. Berryhill has been an educator for over 40 years, teaching at every level from pre-school through graduate school. The love of her life is being a teacher. Her greatest thrill is to watch over the progress of children and programs that help children develop. She lives in Espanola and enjoys having fun with her 5 grandchildren, her husband and her family. Kristen has worked with Family Learning Center since 2017. She provides financial assistance, record keeping and payroll. Her expertise is valuable in keeping FLC in the black. She lives in Rio Chama with her husband, Andrew and her daughter. Ms. JoAnne has been a teacher at Family Leaning Center since 2001. She is a graduate of Northern New Mexico College Early Childhood Program. She provides a steady, calm environment in the classroom and is an expert at helping children learn to advocate for themselves. She enjoys watching her students develop and get ready for kindergarten. Ms. JoAnne is a great resource for advice on dealing with children, parents and staff. She lives in La Mesilla with her husband and enjoys being a grandma to her 4 grandchildren. provides musical activities for her students. She lives in Espanola with her husband and two daughters. 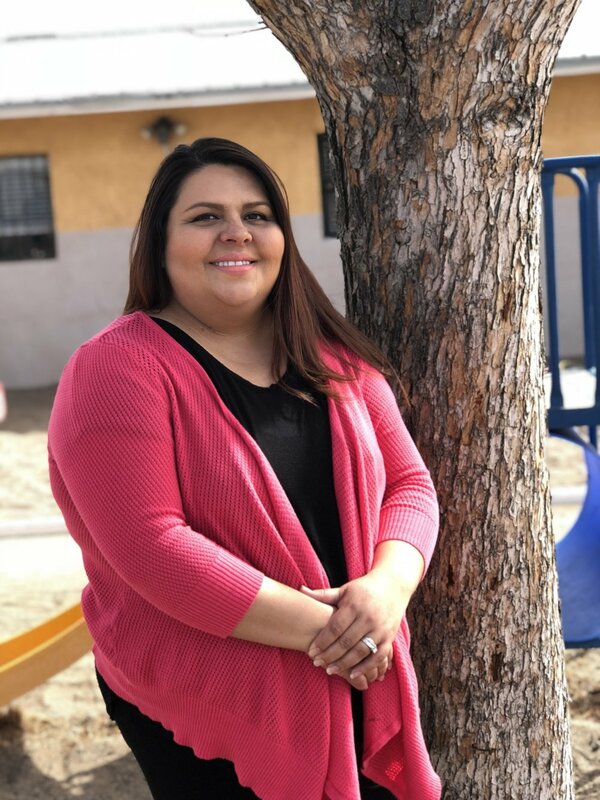 Ms. Gloria came to Family Learning Center after a career with the Espanola Public Schools where she served in many capacities working directly with students of all ages. She is a graduate of both Northern New Mexico College and New Mexico Highlands University. She is experienced in many areas and has a great enthusiasm for providing the children with many experiences. Ms. Gloria uses her roots as a farm girl to help students learn about plants and animals. She lives in Alcalde with her husband and enjoys spending time with her grandchildren. Ms. Carmella has been a teacher at Family Learning Center since 2002. She has worked in both the 3 year old and 4 year old class. Her desire is for her students to become life-long learners who love to read and explore their environment. 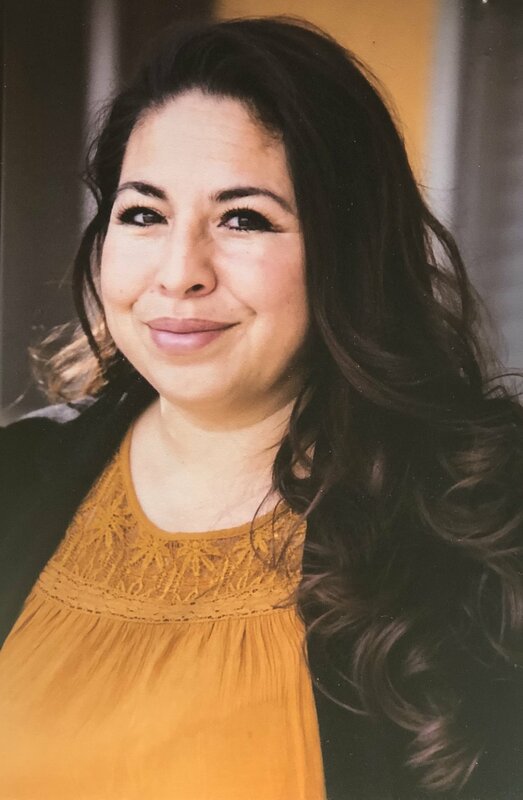 She has served as a Union Representative and has traveled extensively across the country giving presentations on the needs of Preschool teachers and caregivers. She lives in Espanola with her son, and enjoys spending time with her daughters and her grandchild Tiana.